Good Magic won the Breeders’ Cup Juvenile. 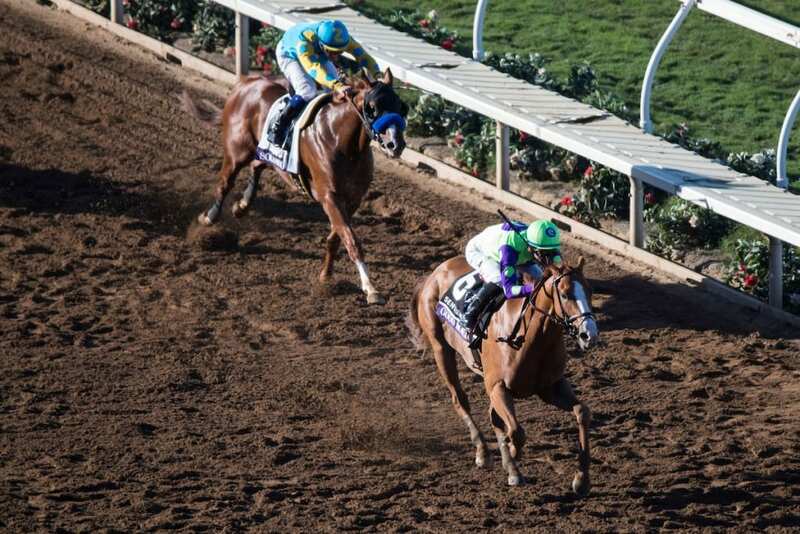 Photo by Ting Shen/Eclipse Sportswire/Breeders Cup. Kentucky Derby (G1) runner-up Good Magic will run in the 143rd Preakness Stakes (G1) at Pimlico Race Course, trainer Chad Brown announced on Sunday.